WE SAY NO PAIN...NO PAIN! Dr. Scott Shaw has been helping Richmonders get out of pain with a gentle and effective alignment technique he has spent almost 20 years perfecting. Dr. Shaw’s experience in chiropractic is coupled with genuine concern for his patients. As a chiropractic patient himself, Dr. Shaw is well aware of the far reaching benefits of quality chiropractic care. All of the staff at Shaw Chiropractic are dedicated to your satisfaction. Our goal is to help you feel and function better as quickly as possible. 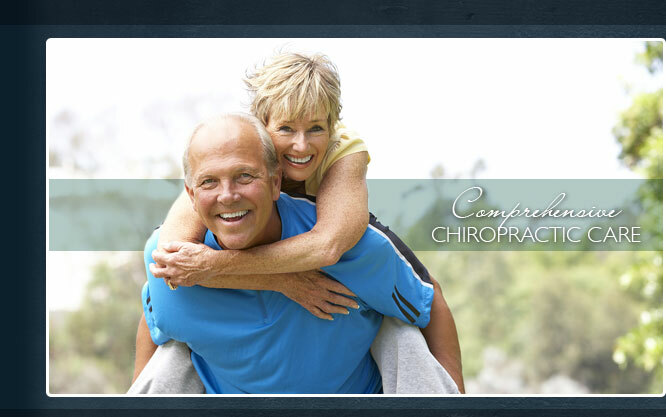 This website provides you with an overview of our practice and the field of chiropractic. As you navigate the site, you'll find information about our practice, including directions, hours of operation, payment policies, and Chiropractic related information such as sciatia headache treatment, back, neck, hip, knee, shoulder pain and auto injury pain . There is even a link to request an appointment with Dr. Shaw. Our team of experienced staff look forward to serving you! At Shaw Chiropractic center we primarily utilize the Activator Methods Chiropractic technique for spinal analysis and adjustment. This is a WONDERFUL, very specific, low force technique. Check out the Activator Methods website for more information at www.activator.com This website is full of great information such as how the Activator technique works, chiropractic research and other patient related information.